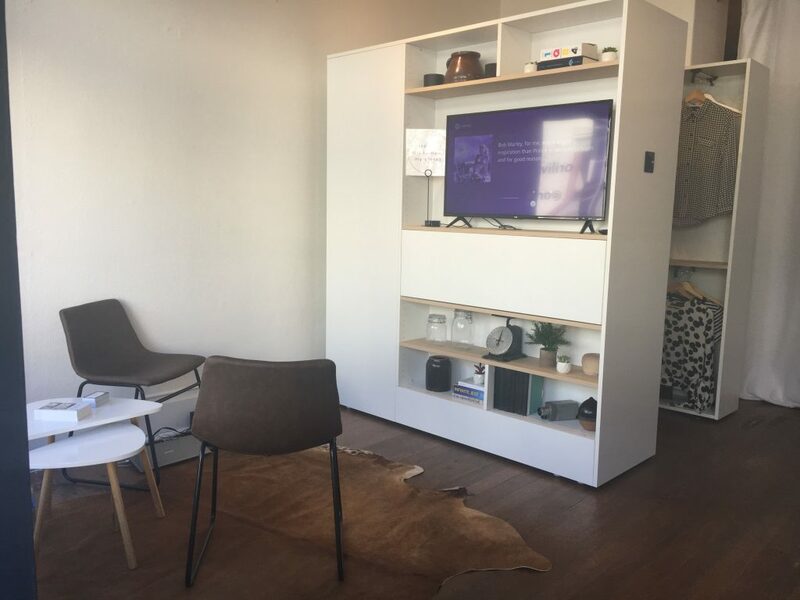 Ori, the furniture startup based in Boston that creates robotic interiors, decided to test its latest product by popping up in San Francisco this month. 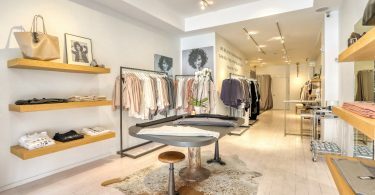 Using this Storefront space, plus another one in Boston opening soon, the company is using an innovative concept to boost awareness and foot traffic. 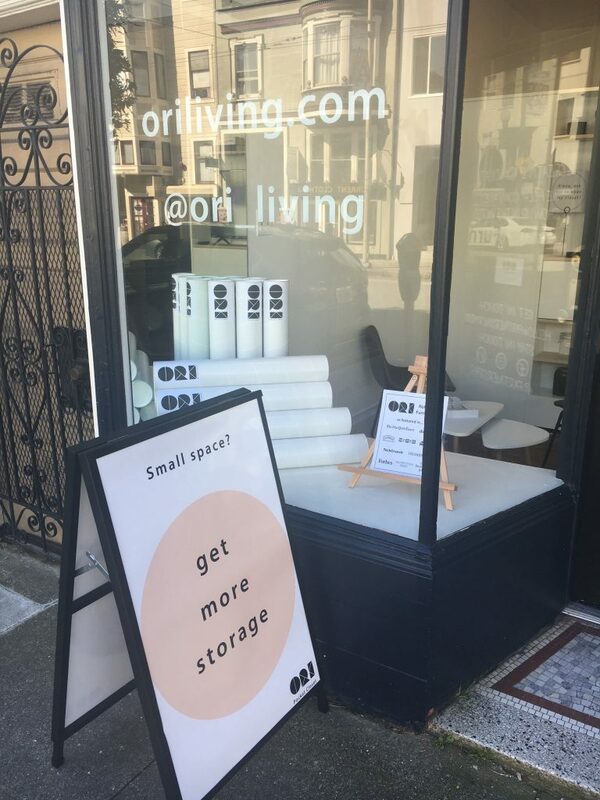 Storefront spoke with Becky Jablonski, Marketing Manager at Ori, to discuss the San Francisco pop-up space and the positive customer reactions so far! 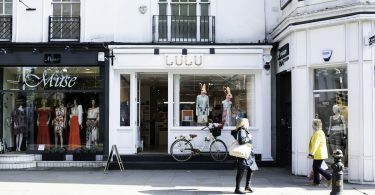 What is the concept of this pop-up store? 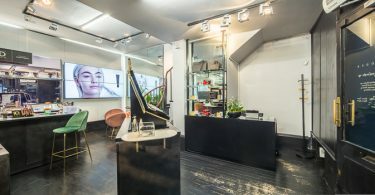 Robotic furniture is such a new and dynamic concept, it helps to see it in action, so we created our Pocket Shop concept. 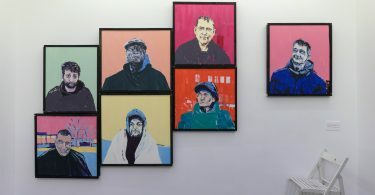 They are small retail locations where we have the opportunity to connect with the local community and teach people to see space differently. 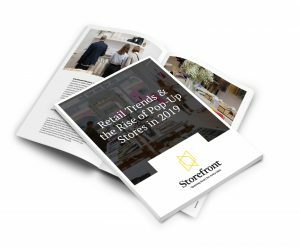 Why did you choose to host a pop-up shop as opposed to a standalone store in these cities? 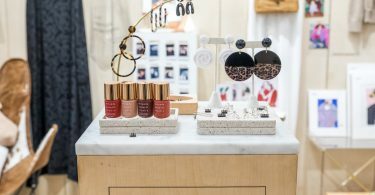 Pop ups give us the flexibility to let people across the US experience Ori products. Instead of focusing all of our resources on just one or two stores, we can launch many Pocket Shops across the country. 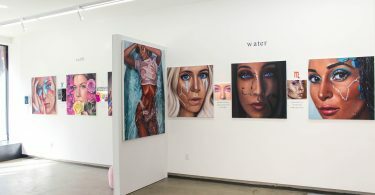 We were also able to secure and open our pop-up space in just a few weeks, so we’re able to start connecting with visitors as soon as possible. 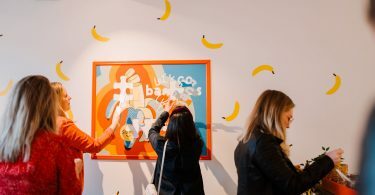 What has been the response in the San Francisco pop-up store so far? In one word: incredible! It’s no secret that many people living in San Francisco have space constraints. 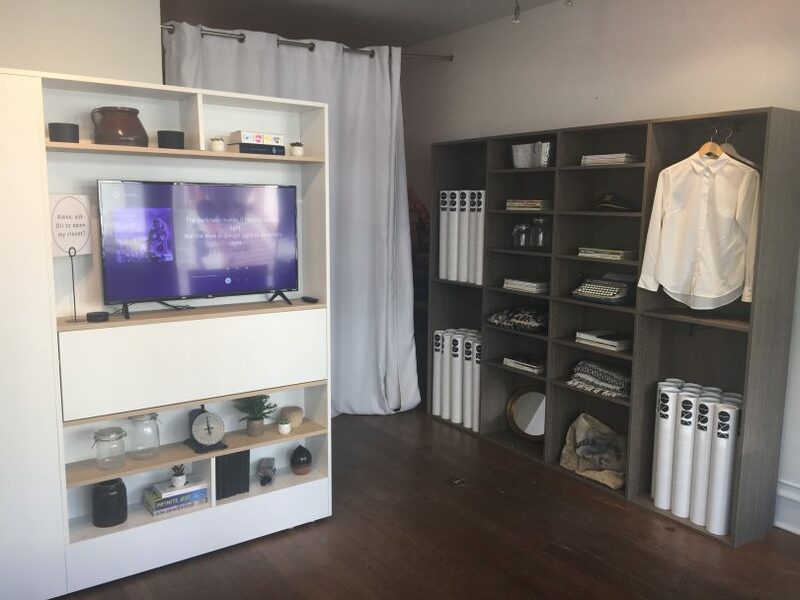 A number of people who have visited our pop up immediately see why the Ori Pocket Closet is the best way to provide them with storage when they need it, while also giving them back their living space when they don’t. We’ve met many longtime Ori followers living in San Francisco who are so excited to be able to see our products in person for the first time. Why did you choose the pop-up time frame you did? We want to give people the time they need to decide if the Ori Pocket Closet is right for them. Buying new furniture is a big decision, and our hope is that people will visit our Pocket Shop a few times before moving forward with a purchase. While we’re in SF, we’re also happy to help people with measuring their apartments, installing the Pocket Closet, and of course, answering any questions they might have. 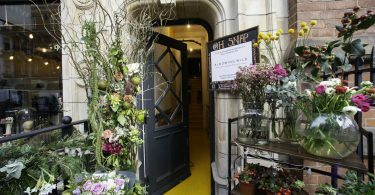 How did you go about designing the pop-up space? What kind of aesthetic did you have in mind? 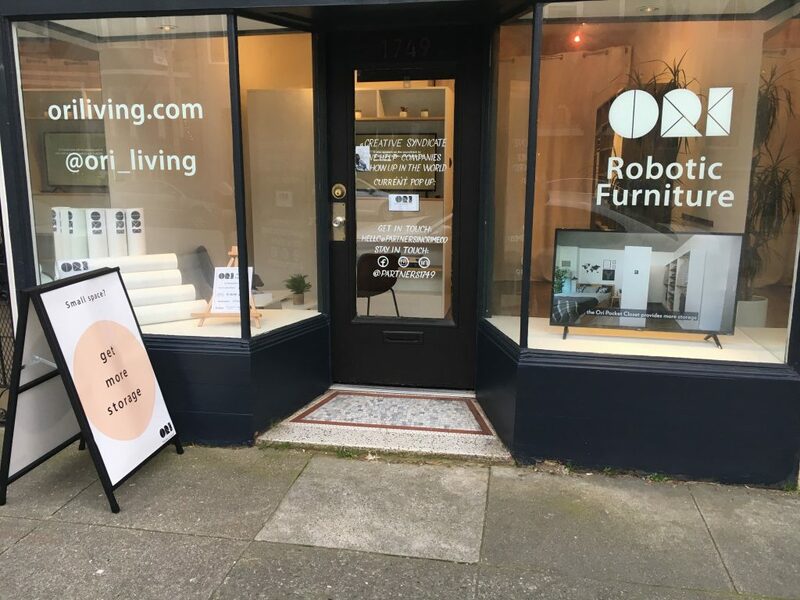 Our storefront space was on the smaller side, which is perfect for showcasing our space-saving robotic furniture! We wanted to highlight our key product, the Pocket Closet, as the focal point of the space. It’s also important that the space feels like home, so we chose basic furniture and accessories to create a welcoming feel. We want visitors to envision the Pocket Closet in their own bedrooms, living rooms, or elsewhere! The overall style is meant to reflect our brand’s dedication to sleek, modern design. We also wanted the space to be welcoming for visitors who are new to Ori. We utilized the storefront windows to provide more information about who we are and what our technology can do. What are your next pop up plans? We go where our community pulls us. DM us @ori_living and let us know where you’d like to see our next Pocket Shop! 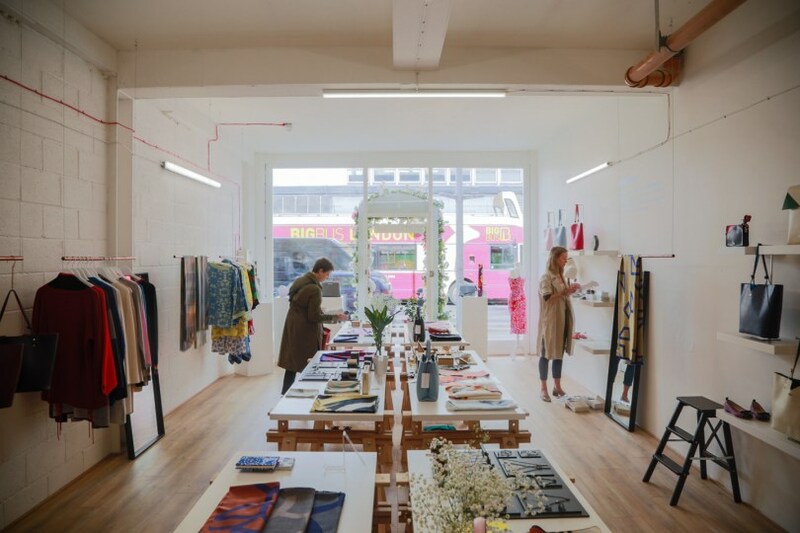 Book your next pop-up space with us!